We provide 50 year drought studies! Fire Departments across America use our "50 year Drought Study"
the NFSO Drought Study to earn the full 40 points! 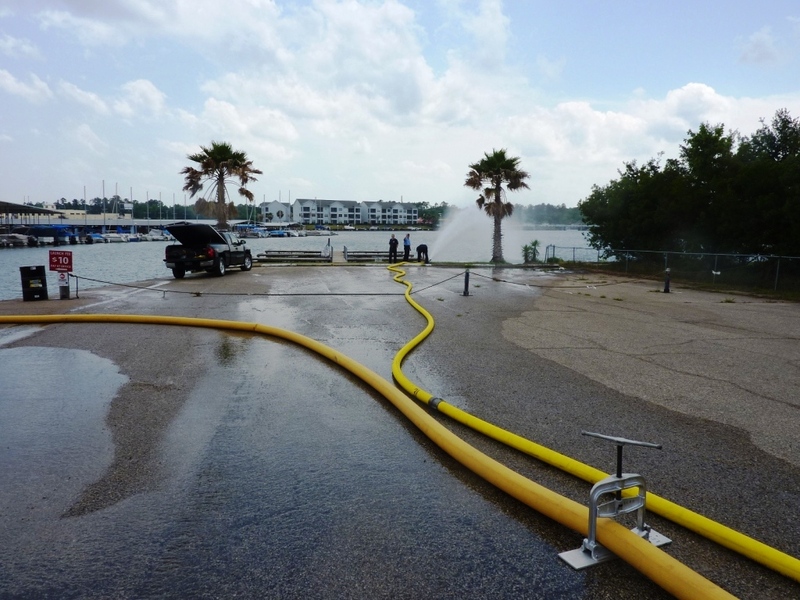 We specialize in water shuttle and long hose lay up to 8000 ft! Many stations have obtained a straight class rating by utilizing our proven techniques along with our engineered 50 year drought study in order to achieve the needed fire flow.